Bitdefender is among the best security suites for protecting your systems from viruses, trojans, spyware, malware and all sorts of other threats. 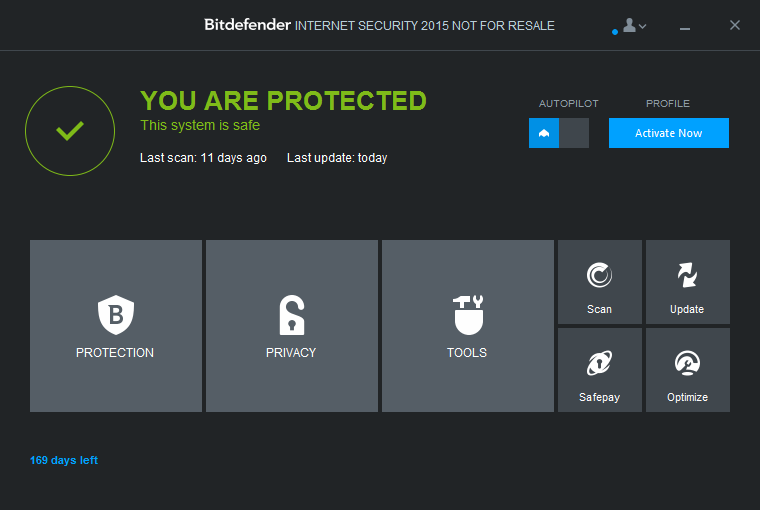 Bitdefender released its 2015 line of products not long ago and we published the download links for Bitdefender Total Security 2015 beta and how to use it for free. We also published an article detailing how to get Bitdefender Internet Security 2014 free license for 6 months. Bitdefender Internet Security 2015 costs about $60 normally and you get a 30 day trial before you can buy a one year license of the security suite. But using the method given below, you’ll be able to get a 180 day license of Bitdefender Internet Security 2015 for free. First of all, go to this promotion page. Fill in your email and the security code on the right hand side of the page and press the Get free License green button. i need free for april 2015 working activation key??? ?